The US CFI was the first to introduce a research-based consumer trust model in 2006, which was brought to Canada in 2016. 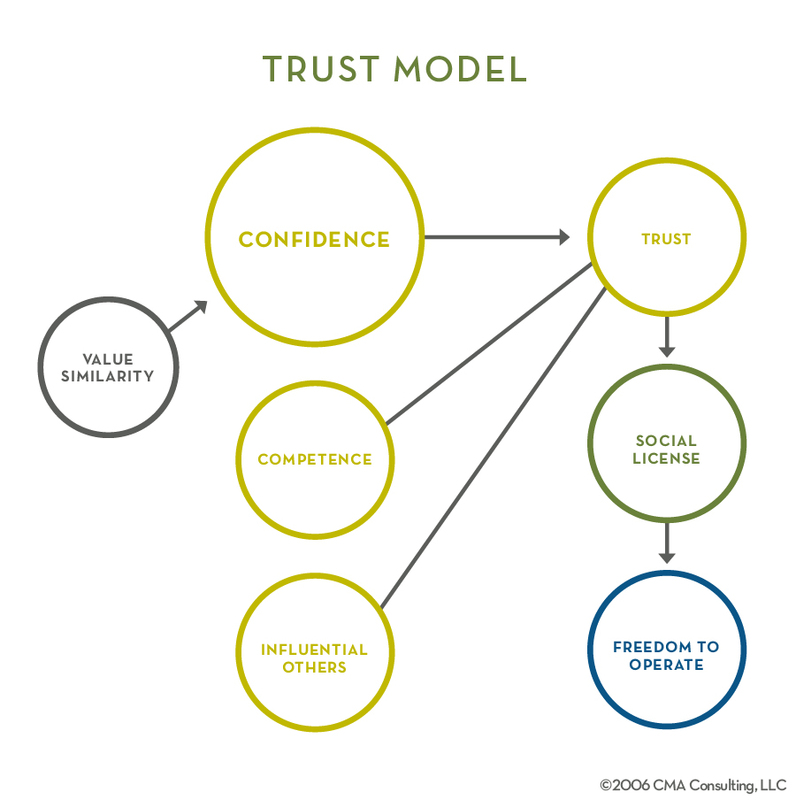 Building trust isn’t just giving consumers more science, more research or more information. Our research shows it’s about demonstrating that you share their values when it comes to topics they care about most, like safe food, quality nutrition, outstanding animal care and environmental stewardship.